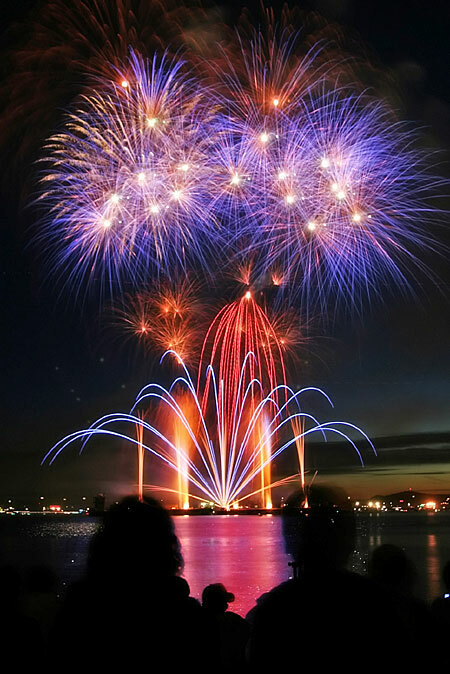 The Liberty Lake Fireworks is a community yearly event that is funded 100% by the community. Dispite a few changes within the city the display will continue with no changes or cuts to the display . The fireworks display will be set as usual near the center of the lake for great viewing from almost anywhere in Liberty Lake. The display will begin at 10pm on July 4th. Please help us contiue this time honored tradition of the community by making a donation. Thank you to all the contributors that continue to donate year after year.